Are you seeking a small sports sedan with turbocharged horsepower? Then you may have found just the car for you: the 2018 Alfa Romeo Giulia! The Giulia has space for up to five people inside. The vehicle receives extensive updates for the 2018 model year! The updates include an update for the base model's interior trim, a Harman/Kardon premium audio system, and Forward Collision Plus added to the Giulia Quadrifoglio. Apple CarPlay and Android Auto connectivity are new options for the model year. cylinder. This engine creates 280 horsepower @ 5,200 rpm and 306 lb-ft of torque @ 2,500-5,500 rpm. It will get you up to 33 miles per gallon (mpg) highway and 24 mpg city with rear-wheel drive, and up to 31 mpg highway and 23 mpg city with all-wheel drive. Another attainable engine is a 2.9-liter twin-turbocharged V6. That engine will get you 505 horsepower @ 6,500 rpm and 443 lb-ft of torque @ 2,500-5,500 rpm. For fuel economy you can expect to get up to 24 mpg highway and 17 mpg city. What is the Giulia's standard equipment? There is tons of standard equipment for the 2018 Alfa Romeo Giulia! The features include 17-inch alloy wheels, Brembo disc brakes, push-button start mounted on the steering wheel, dual-zone climate control and a leather interior. You can also expect to have keyless entry, parking sensors, advanced brake assist and six-way-power seats. But there is also more: bi-xenon headlights and a rearview camera with cross-traffic detection are standard as well. What features are optional for the Giulia? As we indicated above, there are several new features for the Giulia's 2018 model year. We did name some, but we will name more here! One of these is an optional dual-pane sunroof. 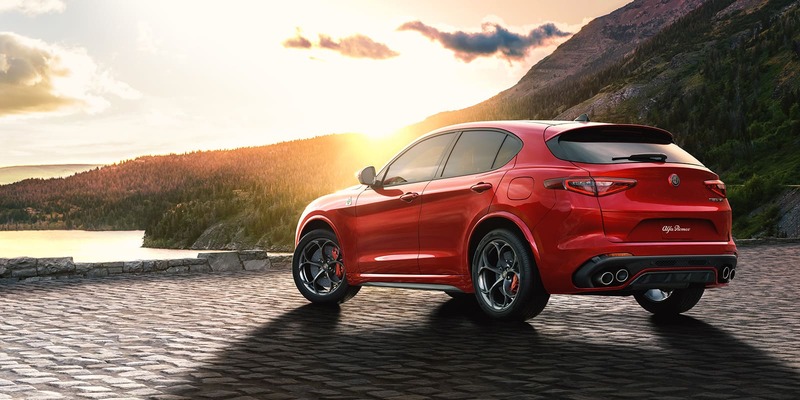 The Ti models offer Q4 all-wheel drive, and Sport and Lusso packages that include 12-way-adjustable sport seats, 18- and 19-inch wheels, and navigation. Buying the Quadrifoglio will provide you with the options of an Alcantara-covered steering wheel, Sparco high-performance sport seats covered in both leather and Alcantara, and carbon-ceramic disc brakes.Why is the Giulia better than similar cars?The Giulia has an eight-speed torque-converter automatic transmission. People also like the Giulia because of its exterior and interior appearance. 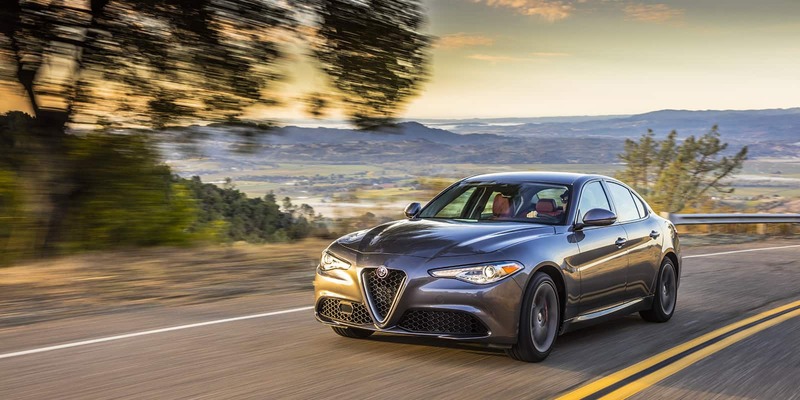 The Giulia is a powerful- and proactive-looking sedan. 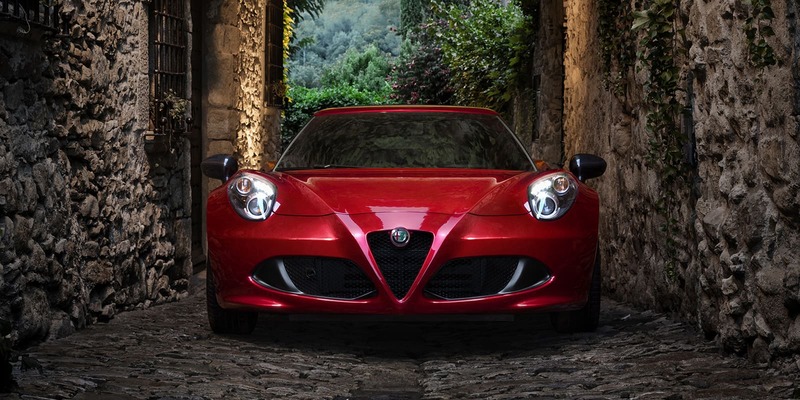 Its body surfaces have been gently sculpted, and it has a traditional Alfa triangle grille. When you move up in models, you will have access to large wheel-and-tire packages. If you decide to get the Ti model, then as mentioned above you will have a couple of different packages available to you! 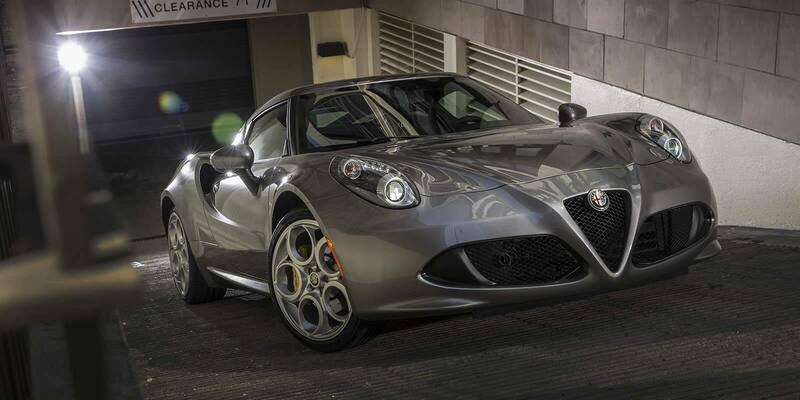 Get inside any model, and you'll have a cabin like a high-performance Italian sports sedan. As you may have picked up on, the 2018 Alfa Romeo Giulia is an excellent car. Would you like to learn more about this great car? If so, call us today at Brown's Alfa Romeo. The number for our Sales Department is (888) 437-8050. We very much look forward to assisting with your vehicle search right here at 483 Route 112 in Patchogue!